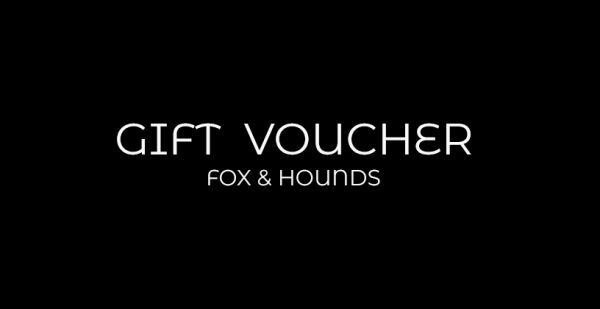 When you treat someone special to a Fox & Hounds gift vouchers, you can be sure it will be an experience they’ll truly love. They’ll enjoy delicious dishes, skilfully made with fresh, seasonal ingredients, served in a beautifully decorated bar, restaurant with a bustling atmosphere. What’s more, they can use it whenever they like, on whatever they like. From a relaxing brunch, a romantic dinner for two, cocktails with the girls or a family Sunday roast. It’s the gift of quality time.